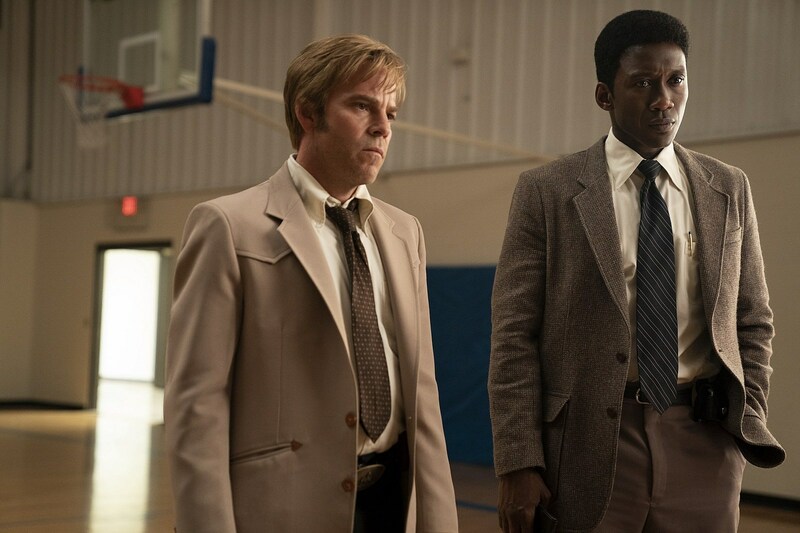 It took so long for True Detective to crawl out of the ditch of Season 2 and re-emerge for a third season that sometimes I forget it’s coming back. But it is! 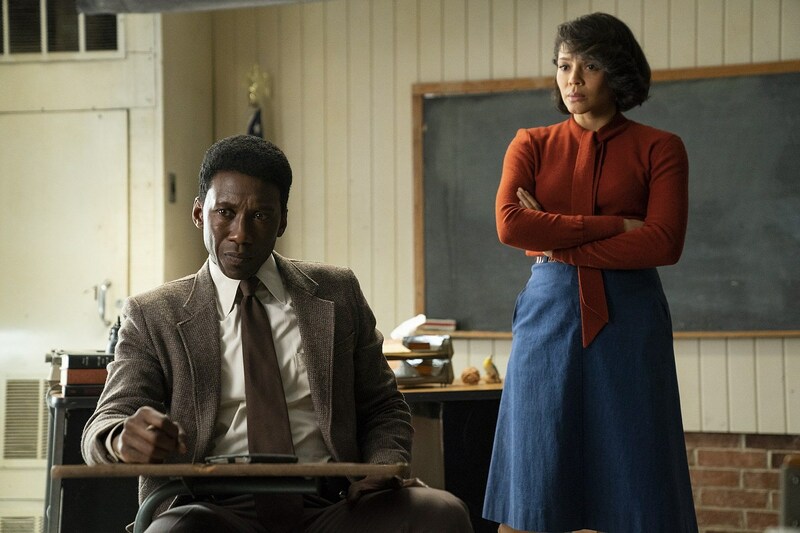 And Mahershala Ali will save the scarred True Detective name because he’s Mahershala Ali baby. It’s been three years since the last (and crazy disappointing) season of the Nic Pizzolatto show aired. But a new brooding crime thriller from the creator will return soon. 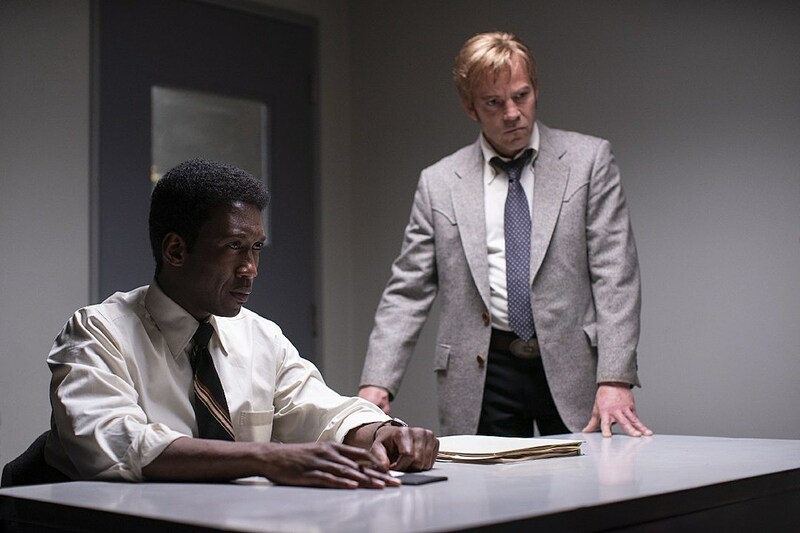 Today HBO dropped a slew of new photos from Season 3 of True Detective and announced the show will debut on January 13, 2019. Pizzolatto wrote the new season along with Deadwood‘s David Milch, who penned the fourth episode. Directing duties will be shared between the creator and The X-Files‘ Daniel Sackheim. Hopefully this means we get a full trailer, and a plot synopsis with some real details, sometime soon.